Topic: මතක . . .
මගේ first පෝස්ට් එක.. Open for your Comments, friends . 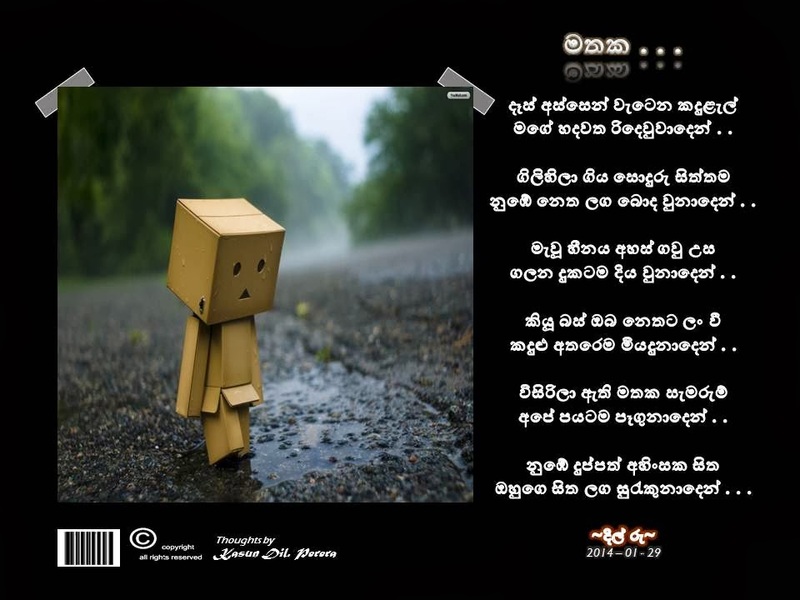 . .
Re: මතක . . .